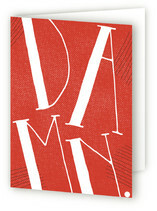 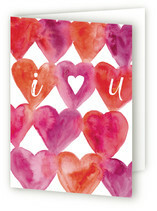 by J. Dario Design Co.
Fall in love with our new Valentine's Day collection! 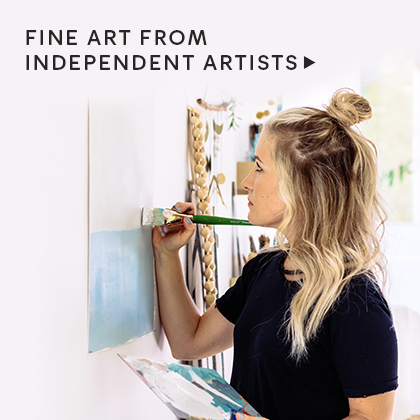 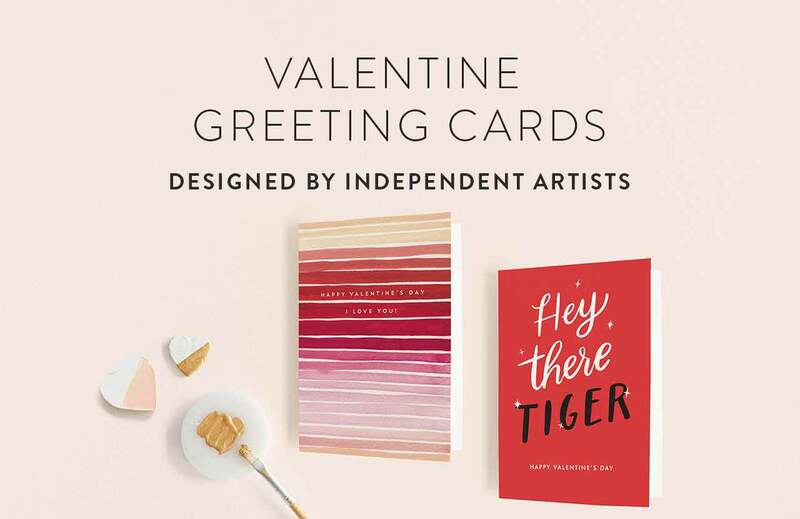 Our fresh, modern Valentine's Day cards were created exclusively for Minted by our talented community of independent designers. 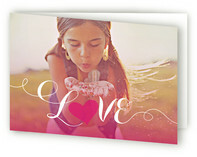 Valentine’s Day is the perfect occasion to remind your loved ones you’re thinking of them and your family and friends will appreciate receiving Valentine's Day cards customized with your favorite family photo and a personalized greeting. 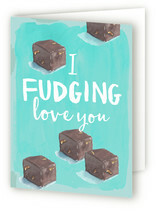 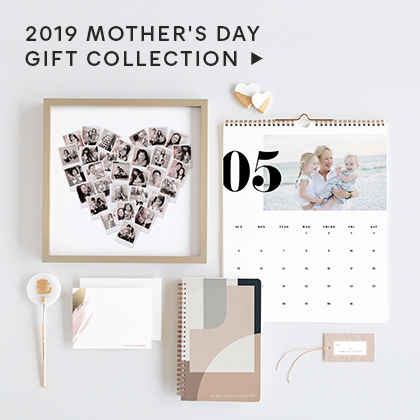 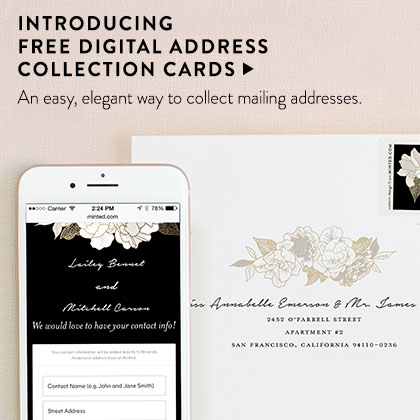 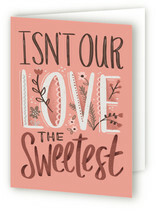 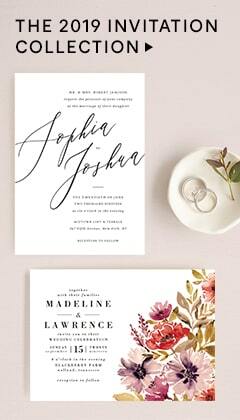 Whether you are celebrating your first Valentine’s Day as a couple, as newlywed, or as new parents we have the perfect valentine designs for you. 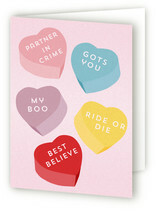 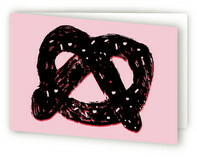 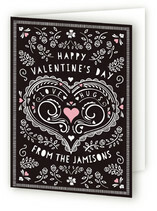 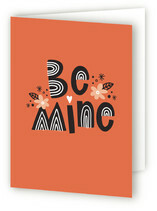 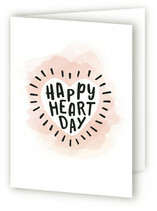 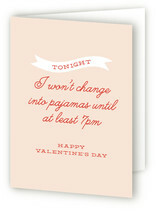 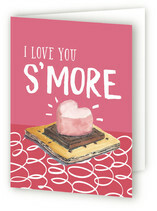 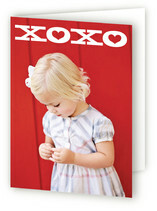 From funny valentines to cute valentines to elegant and chic we also a style to match every personality. 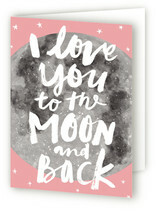 All of our Valentine's Day cards are available on your choice of thick Signature paper, 100% recycled Premium paper, or Pearlescent paper. 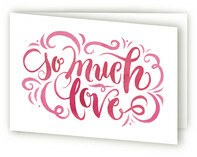 A Valentine’s Day card is the perfect way to send an update your loved ones, without all the stress that can surround the big holiday season. 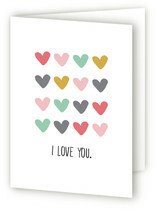 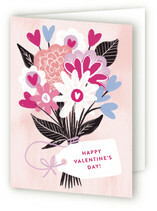 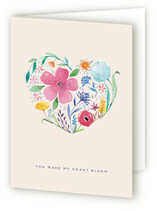 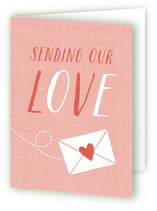 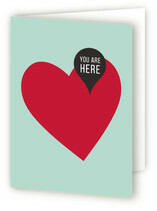 You cannot go wrong sending a loving update to friends and family this Valentine’s Day.